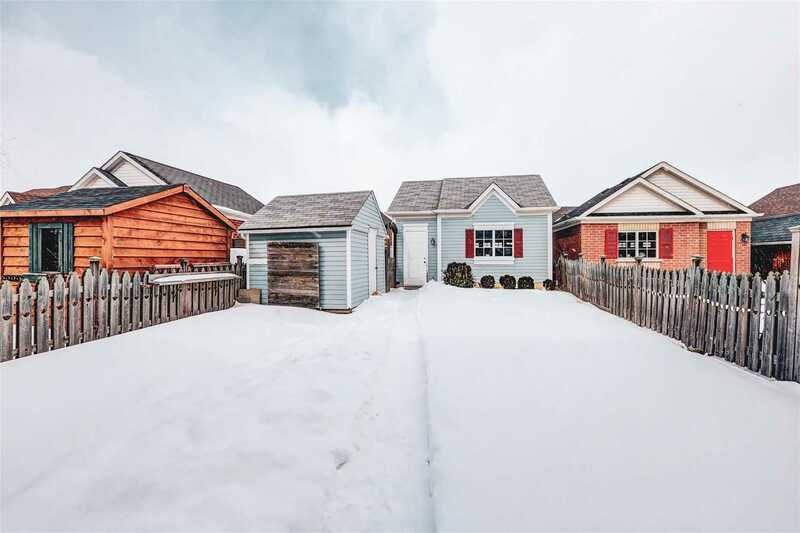 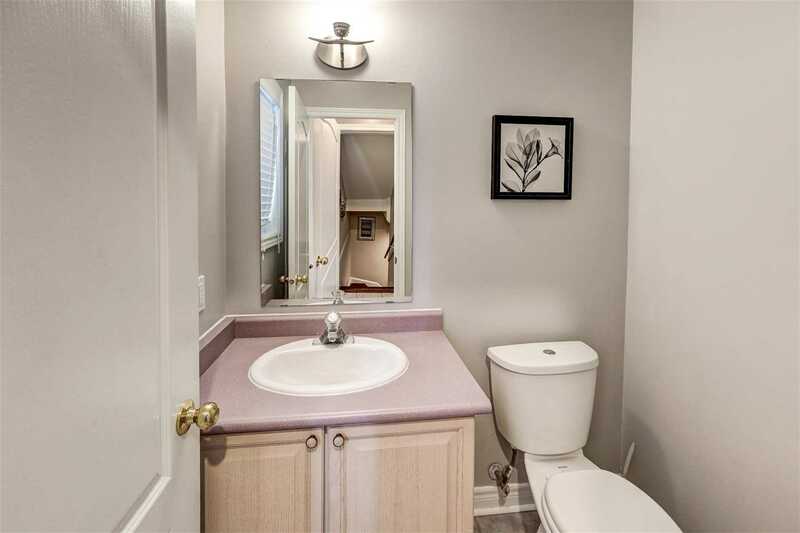 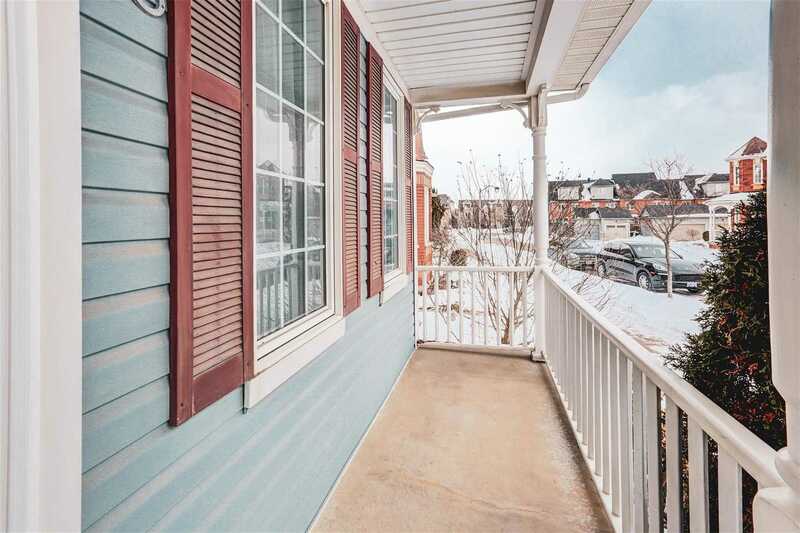 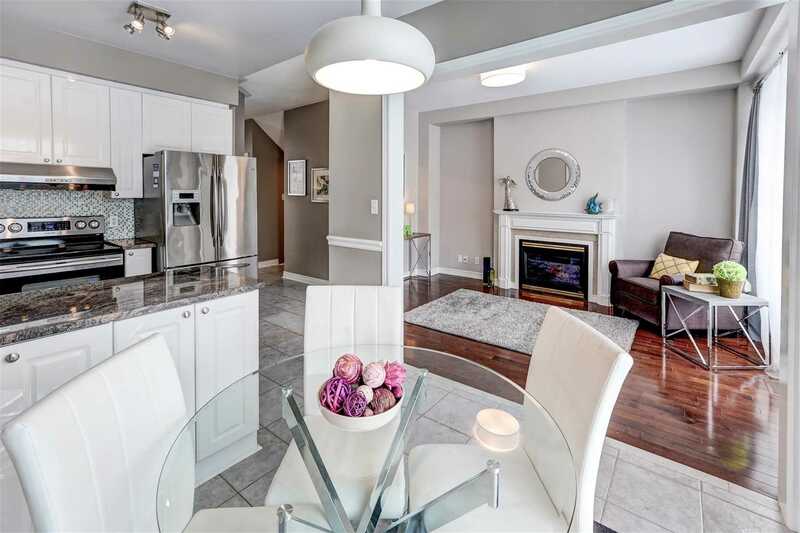 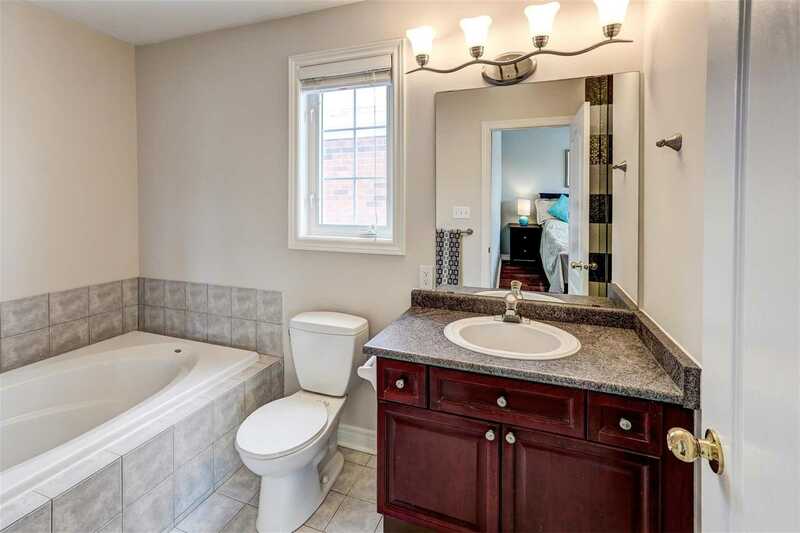 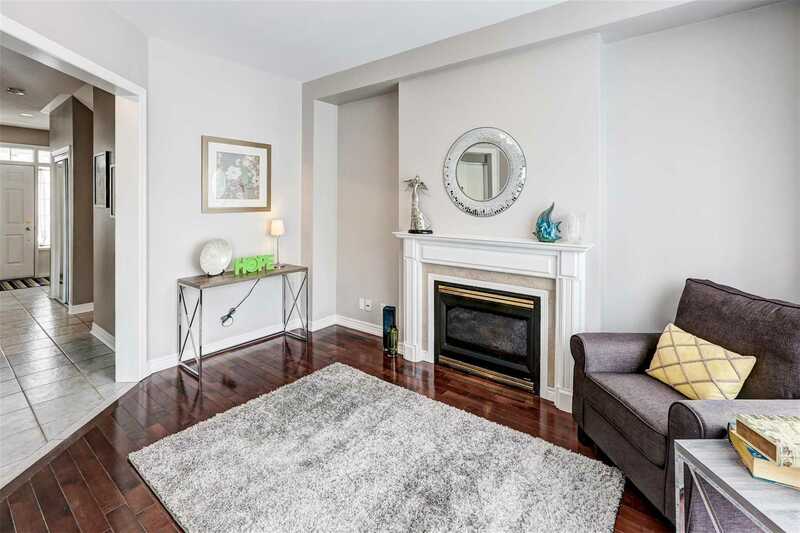 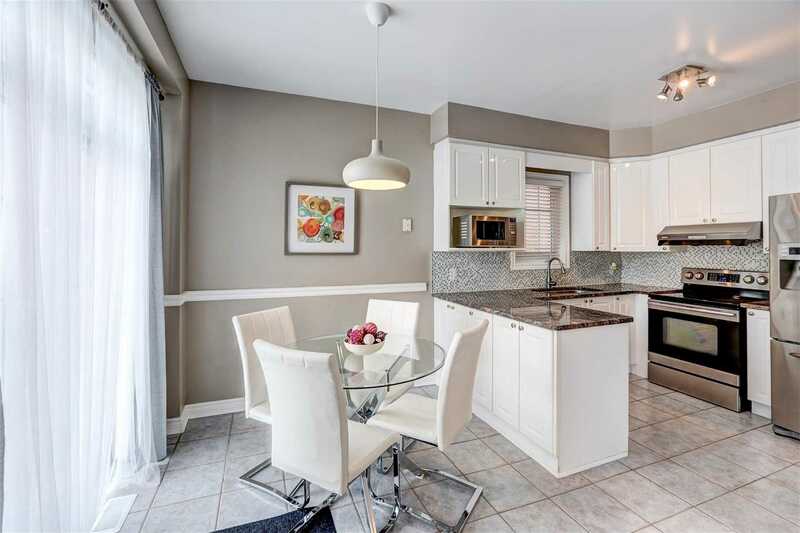 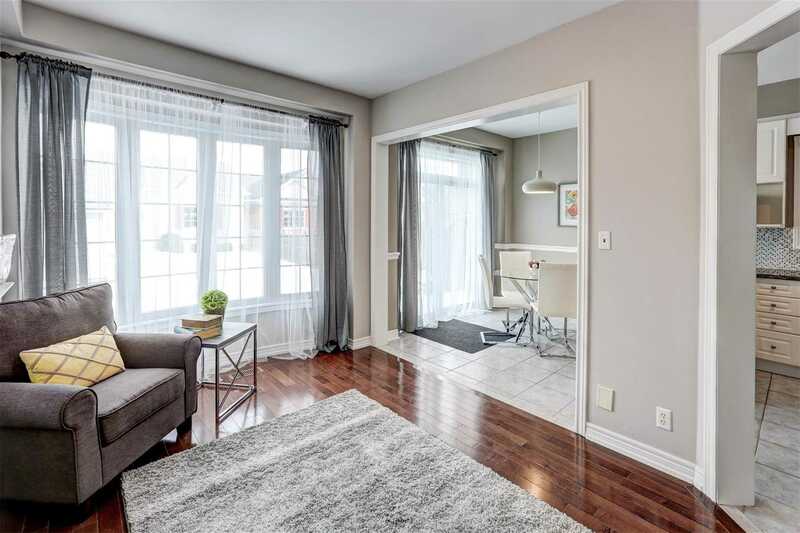 Description Beautiful And Upgraded Detached Home At Prime Cornell Location, Rare Find Semi-Ensuite On 2/F With This Floor Plan. 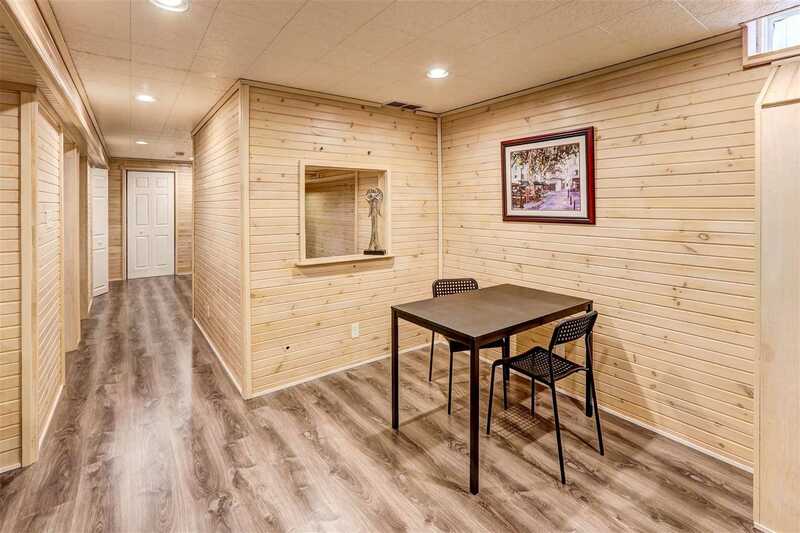 Very Functional & Practical Layout. 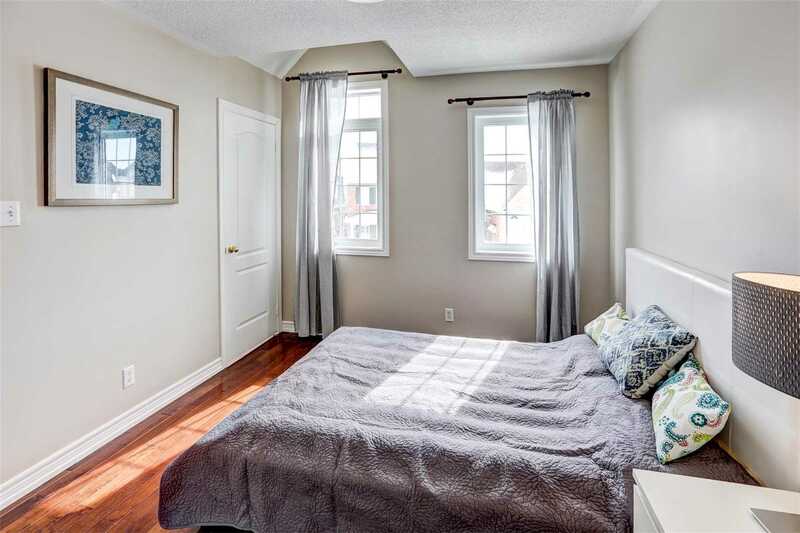 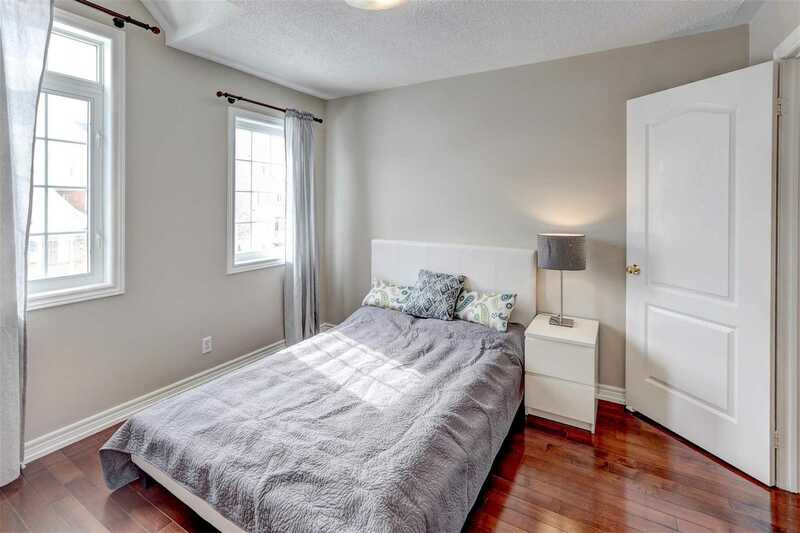 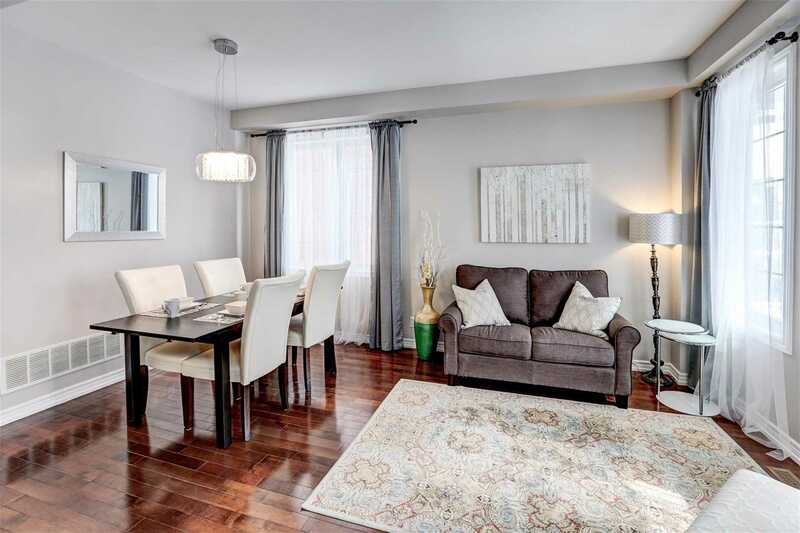 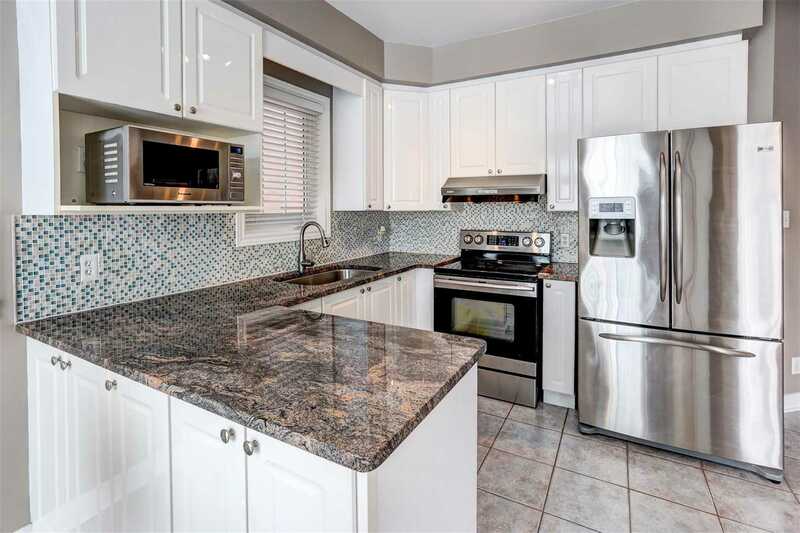 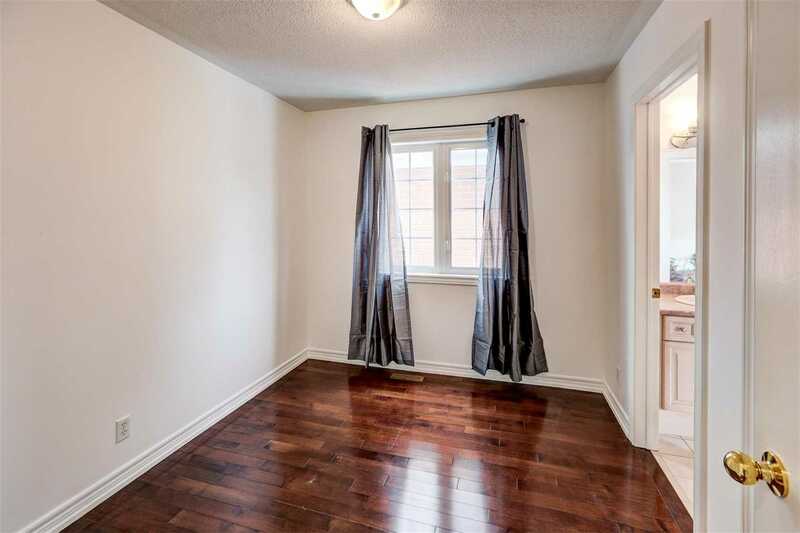 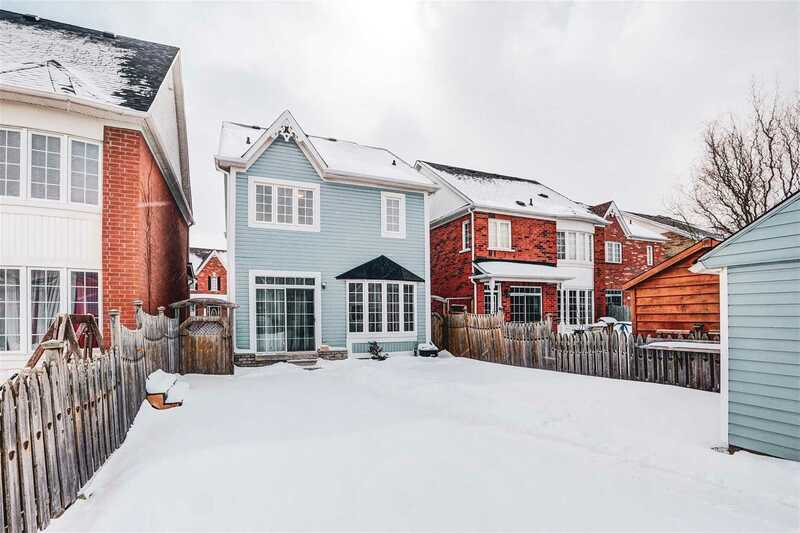 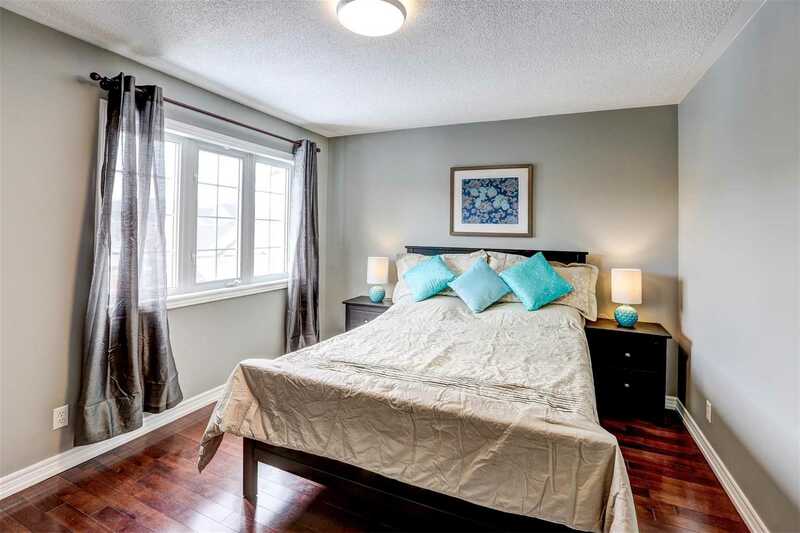 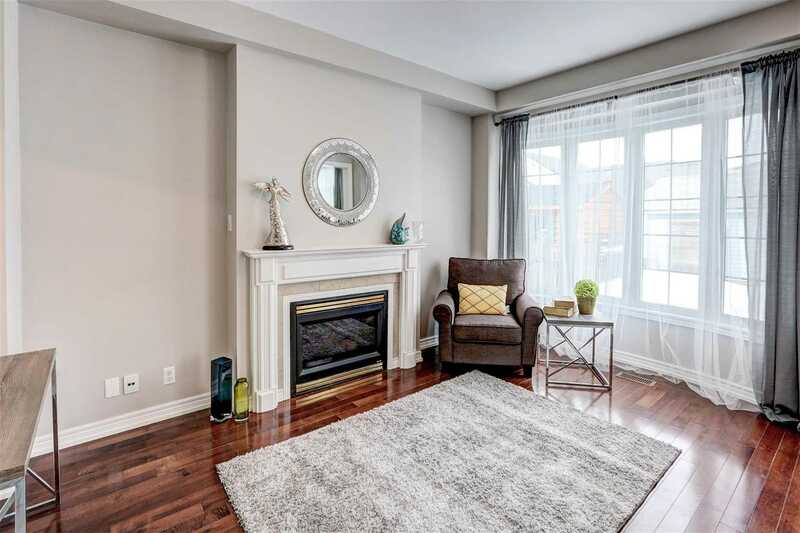 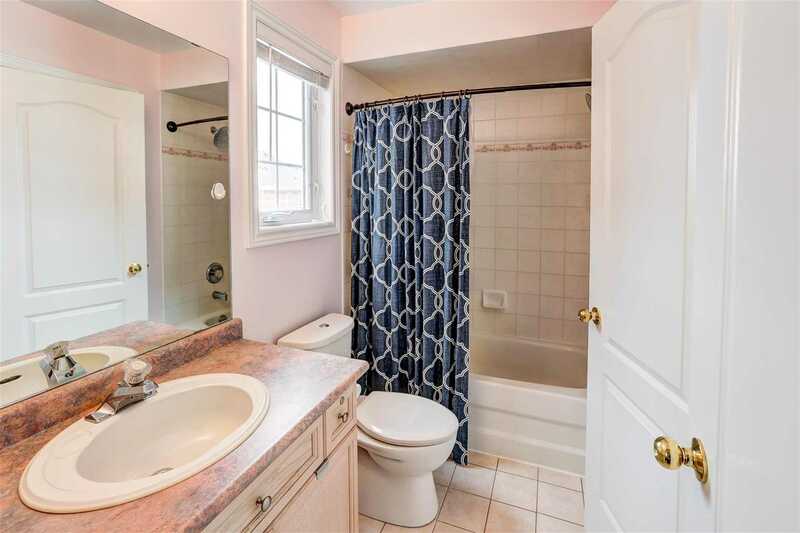 Walk To Cornell Village Elementary School, Bill Hogarth Secondary School, Markham Stouffville Hospital, Community Centre & Park, Mins To Hwy 407, Markville Mall & Close To All Amenities. 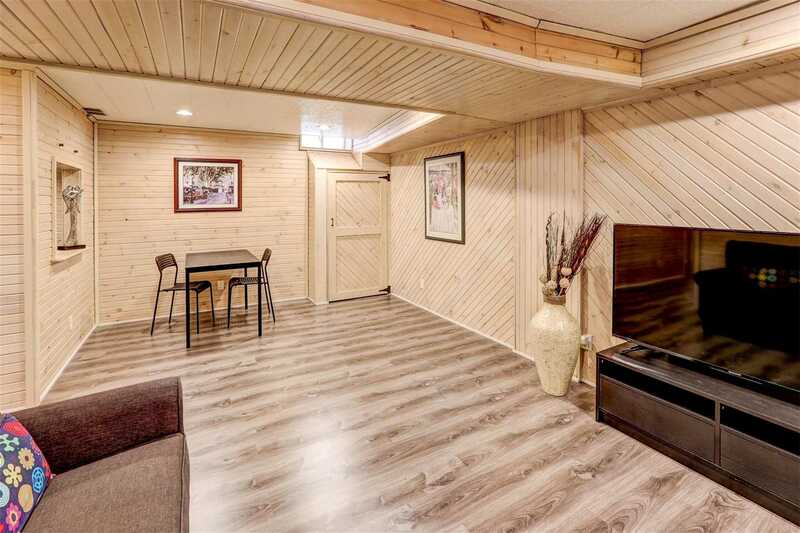 Detached 2-Car Garage W/ Parking Pad For Extra 2 Parking Spots.